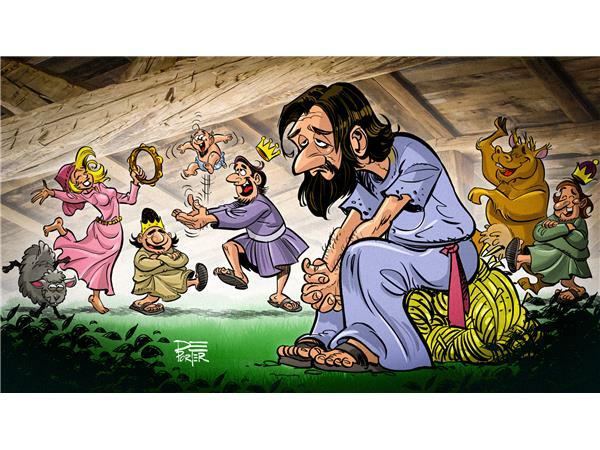 In the biblical nativity story, how much do we really hear about the character of Joseph? And what might Joseph have been thinking about the bizarre (and often hugely uncomfortable) situation he was placed in? This is a one-man play about a "God-father" that history has largely ignored. * Podcast thumbnail image by Vincent Deporter.